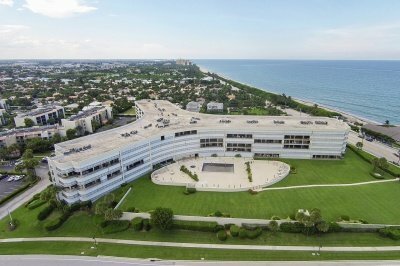 Oceancrest is a condominium community known for its distinct triangular shape overlooking the majestic Atlantic Ocean located at 1300 S A1A, Jupiter. The 161 condo unit sizes range from 1,300 to a 1,800 square feet of living space and offer two to three bedrooms. One of the highlights of these condo units is the large balconies and scenic views. This is a full service building with a 24 hour concierge, huge pool area, fitness room, club room, media room, hobby room, library and on site management. Just minutes to Harbourside Place and many other great restaurants and shops.